So, do you want to do it like the pros or do you just want to be a weekend hobbyist? You decide. The first thing the seasoned trade’s person does is create a budget. Ask yourself, how much money can you comfortably spend? Also, don’t forget to factor in about 20% extra for plumbing emergencies or things you may have forgotten to include in your original plan. Take a good look at your bathroom. What would you change if you could? If you’re stuck and looking for inspiration, you can get a bountiful of ideas from home and garden magazines or the internet. Next, consider who will be using this bathroom? Is it your personal bathroom, or is it the family bathroom? Determine what your needs are. Are you a person who needs a lot of space for your bathroom necessities? Or, is your style simpler, where you do not require as much in your bathroom to get things done? This is important, because if you create a beautiful bathroom that you cannot use or does not have enough space for what you need, it will not be efficient, essentially a waste of your time and you ultimately will not be happy. Now that you have determined what uses this particular bathroom will have, it is time to start making some plans on your design. There is bathroom design software available to help you plan how to design your new bathroom. Play around with this until you find what you are looking for and then print it out. Decide what theme or colors you would like your bathroom to have. Before you begin any work, make sure you have the required permits from the city or county. Will you be moving walls? If so, consider whether or not to add a new window or move the door. This likely will be what will need to be done first. If you will be moving the tub, shower or sink, you will likely need plumbing changes, which will create new holes in your floor. It is possible that sub floors will be needed. This step will be right after adding new walls. If you are not a licensed plumber or electrician, be sure to have one lined up for when it is time to install the plumbing and any new electrical additions, so plan ahead. Once all of the ground work is complete, you can start decorating your bathroom. Decide on a theme and colors and any art you would like to add. 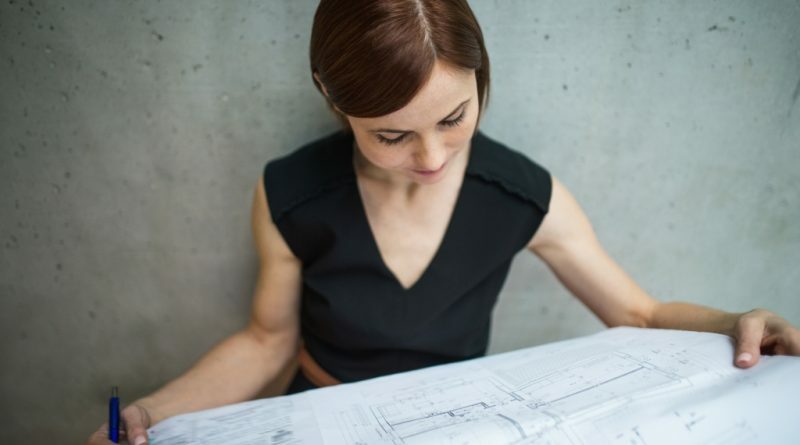 Once you have completed your bathroom remodeling plan with all of your ideas and the order of how things will be completed, you can begin a checklist that will help keep you on track during your bathroom renovation project. 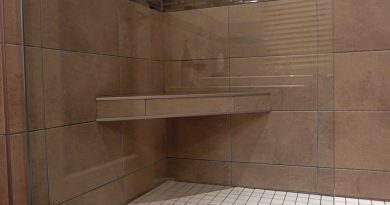 This bathroom checklist was designed to assist you during the process of your bathroom remodeling project, so that you will not forget any of the important little steps that you have lined up in your bathroom remodeling plan. This bathroom checklist is a general list. You will want to personalize it based on your own bathroom remodeling needs. Using a checklist like this will keep you on track, and will help you measure your progress and make the tasks integrate more smoothly. It will also give you a sense of satisfaction and accomplishment each time you are able to check something off the list! 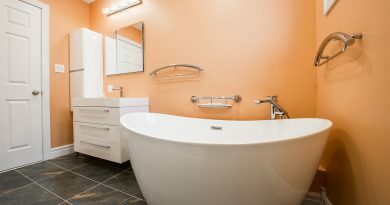 Remember to personalize this checklist with your bathroom renovation plan. There could be things on this list you will not use, or there could be things that are not on the list that you need to include for personalizing your checklist, either way this is a great place to start doing it like the pros. And also if you want to get in contact with a good home renovation contractor then contact The Canadian Home Builders Association, and The National Association of Home Builders, to find the best contractors in your area, they are a great place to find qualified trades people.